HVL main entrance to L on Alpine, L on Bellemeade, R on Fieldcrest, L on Brookridge Circle Dr. This 3 bedroom 2 full bath w/open floor plan features hardwood flrs, ceramic tile, cathedral ceilings. New appls in 2015,new countertops (granite transformations), new electric heat pump, lg level backyard. 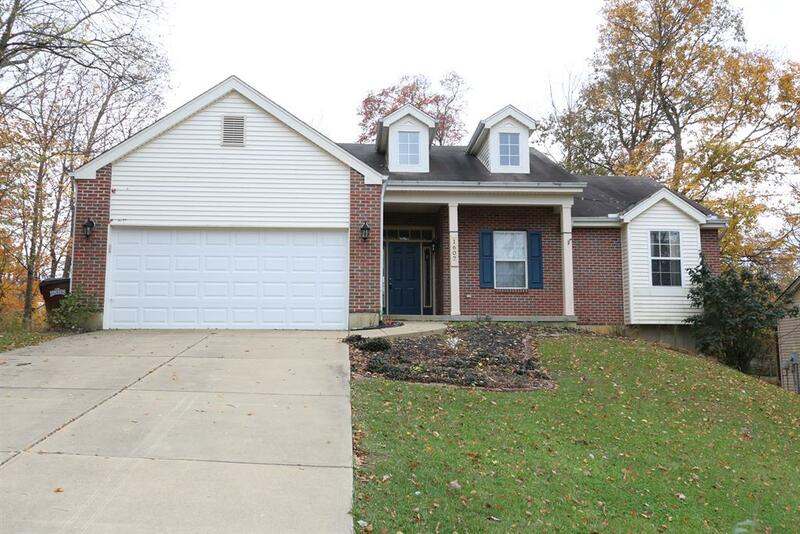 Master w/adjoining bath, walk-in closet. Lg unfinished bsmt w/rough in for 3rd bath. Waiting to be finished.